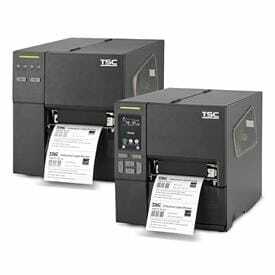 View our complete range of Barcode Label Printer solutions below or use the left hand menu to narrow down your label printer search. 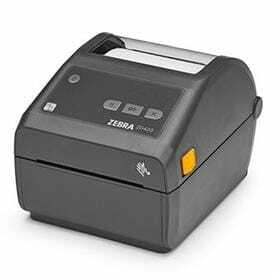 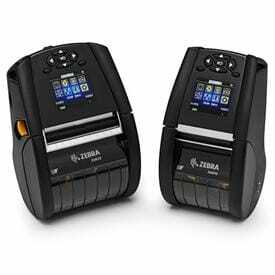 Barcode label printers and label printer solutions from ERS Effective Barcode Solutions, the leading UK supplier of complete Label Printer Solutions for industrial, retail and healthcare barcode and label printing applications. 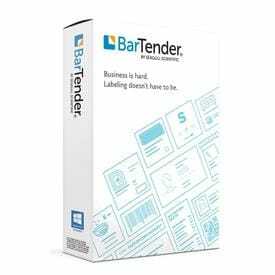 Our selection of professional barcode label printing and labelling design software is ideal for shipping, warehouse, and inventory barcode label and printing applications. 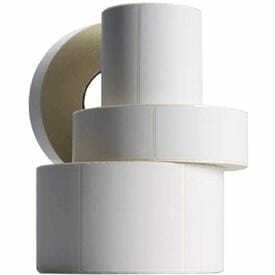 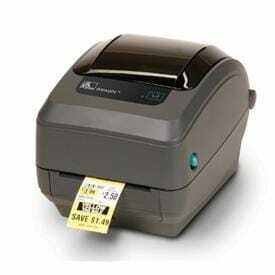 ERS label printing solutions come with FREE life time telephone support as standard. 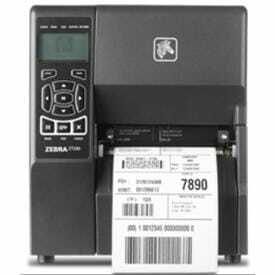 ERS offer Nationwide installation of our barcode label printers complete with commissioning and operator training, for customers who don't have time or staff to get their labelling system up and running. 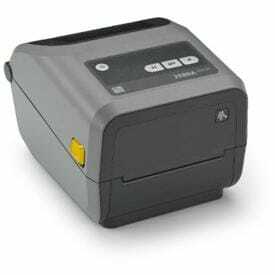 We also offer life time FREE of charge telephone support for all our label printing customers who just need a bit of expert help setting their printer and label software up. 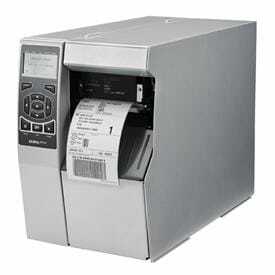 Providing support for our barcode label printer systems in the field is a key part of the ERS value added label printer service offering, ERS can provide manufacturer supported aftersales support and maintenance contracts as well as ad-hoc time and materials label printer repair services, refurbishment and printhead replacement services for all label printers and barcode printer solutions. 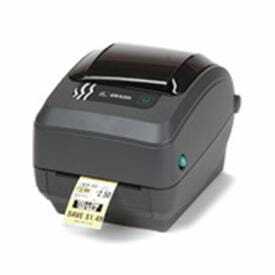 ERS has a wealth of experience in making new barcode label printers work with legacy back office or proprietary host computer systems using off the shelf and custom developed in-house label software solutions. 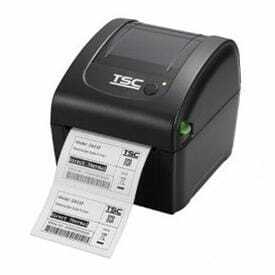 We can enable label printers to work in software environments which were originally designed for other manufacturers, without the requirement for changes to existing software systems.